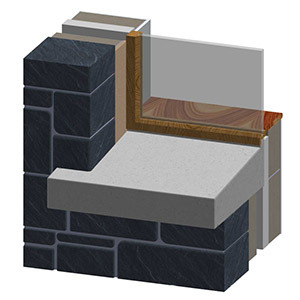 We have been manufacturing recon stone window sills for many years at InGranite Recon. 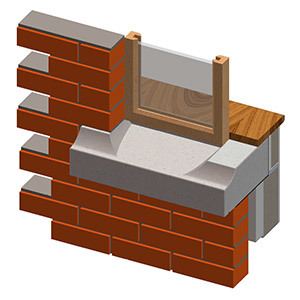 In fact, it has been one of our core products from the start. 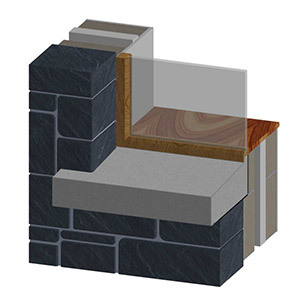 Over that time we have developed a wide range of window sills styles and profiles that you can choose from, but we are always happy to work with your to create a bespoke window sills design. 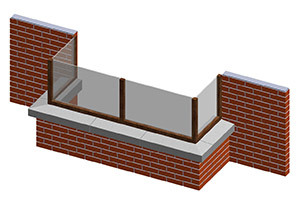 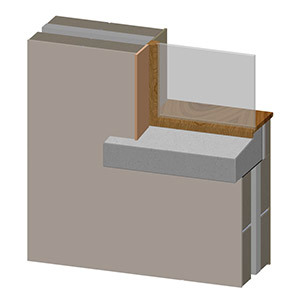 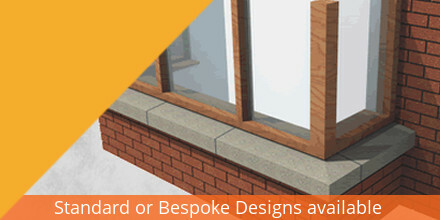 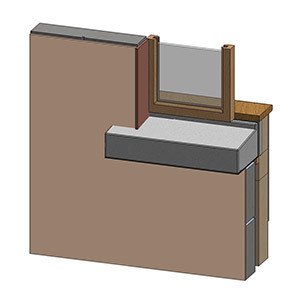 We have window sills types to suit all types of construction, whether that be block built, stooled sills for timber-frame with brick outer leaf or stone built. 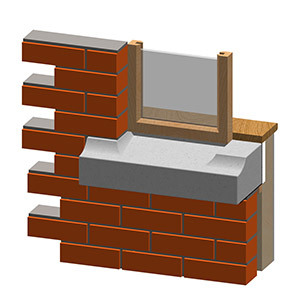 We have a profile to suit. 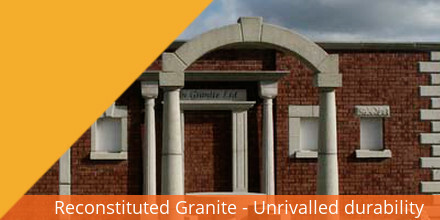 With plenty of profile designs and widths in beautiful and durable reconstituted granite, you are sure to find just the right one for your build project.